You made a pact in the new year to keep yourself healthy and strong. You were eating right. You were exercising most days of the week. You were feeling good. Then, all of a sudden, boom. You are struck down with a respiratory infection. Isn’t that how it always goes? Our team at AFC Urgent Care Ooltewah doesn’t want you to get off track with your healthy goals for 2019, which is why we are offering tips on how to recover from your respiratory infection as soon as possible in order to return to living your healthiest life. A respiratory infection occurs when a virus infects the nose, throat and/or airways. Because respiratory infections are extremely contagious, it is important for people to wash their hands regularly, as well as cover their mouth and nose when sneezing and/or coughing. The common cold is one of the most common reasons for a doctor’s visit. However, with viral infections, getting plenty of rest and drinking lots of fluids are the best things you can do until the symptoms pass. But if your symptoms haven’t gone away or have worsened after a few days, seek medical attention to ensure you don’t have a more serious medical condition. 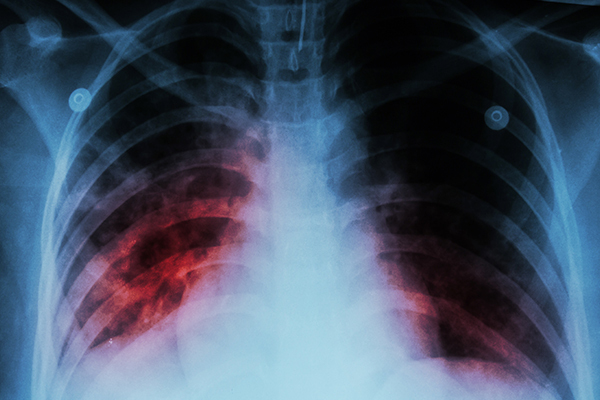 Are you experiencing symptoms of a respiratory infection? Visit AFC Urgent Care Ooltewah today so you can start feeling relief from symptoms as soon as possible!